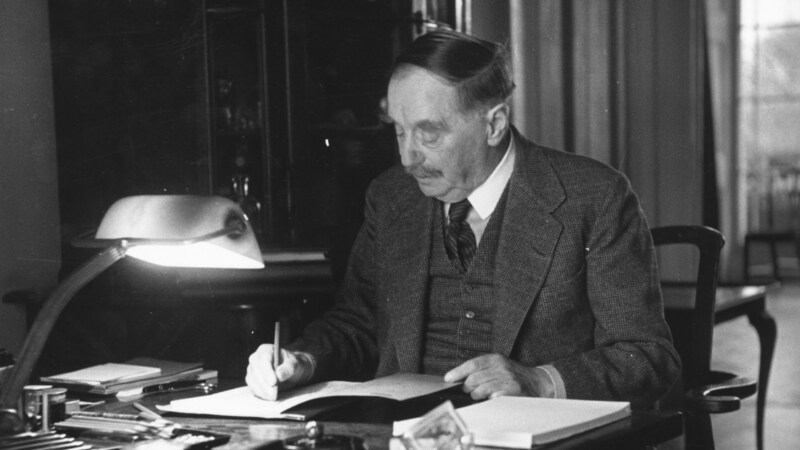 Herbert George Wells (1866-1946), usually referred to as H. G. Wells, was an English writer. He is best remembered for his science fiction novels and is often called a “father of science fiction”, along with Jules Verne and Hugo Gernsback. He has also been referred to as the “Shakespeare of science fiction”. Wells was arguably the most prolific and successful writer of his age. Books and articles poured out of him: political theory, history, popular science, and a series of stories that collided mind-bending ideas with brilliantly matter-of-fact prose, starting with The Time Machine, The Island of Doctor Moreau, The Invisible Man and The War of the Worlds. Reputations have been made on fewer and lesser works, but for Wells the books just kept on coming. For him, writing was like scratching an endless itch. He published his first novel, The Time Machine, in 1895. 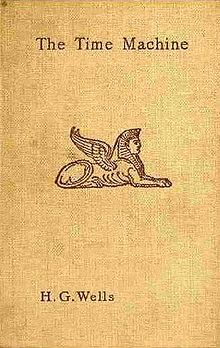 Wells was paid £100 (equal to about £11,000 today) on its publication by Heinemann in 1895, which first published the story in serial form in the January to May numbers of The New Review. If you have a spare half-hour you may care to view this splendid BBC documentary called Future Tense about his life and works.